Brian Wang's Lightpad Block 'cello' is just one way creators are customizing BLOCKS with Littlefoot code. 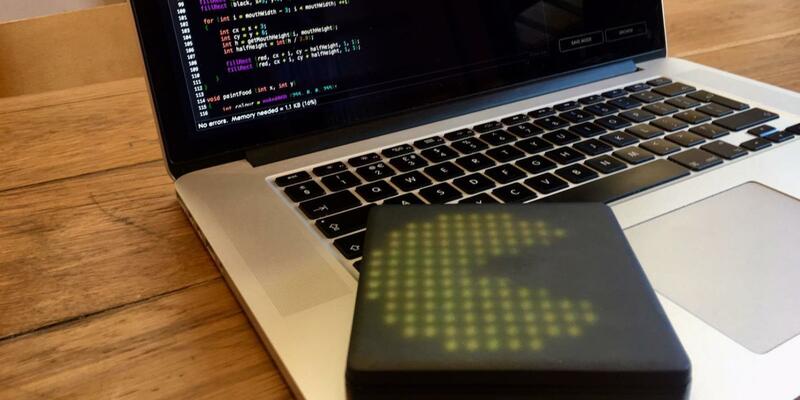 BLOCKS Code lets you configure the Lightpad Block surface to be almost anything — including a games pad! The illuminated Lightpad Block surface is perfect for finger drumming. Or controlling musical effects. Or sequencing beats. Or strumming a fretted guitar. Or even playing Pacman. You can program the Lightpad to be anything you want! BLOCKS Dashboard features a selection of music making apps you can load onto your Lightpad Block, including a Lightpad Fader and XYZ pad mode. But did you know that you can also make your own apps using the BLOCKS Code program — and share your custom creations with other Lightpad Block creators? BLOCKS runs on Littlefoot, a C-like coding language that runs on JUCE. If you change a line of code in Littlefoot, you’ll see that change reflected straight away on your Lightpad Block. Even if you have no experience coding, taking your first steps with Littlefoot doesn’t have to be daunting. A great place to get started is with Ask.Audio’s fantastic and free Lightpad coding tutorial, which takes you through the steps to create a step sequencer on your Lightpad and teaches you Littlefoot basics along the way. Customize your Lightpad Block to be a step-sequencer by following Ask.Audio's tutorial. Plenty of Lightpad Block creators are already making exciting apps with BLOCKS Code and Littlefoot. We've gathered a few of our favorites below — watch the films to see some of the exciting possibilities! Brian has crafted an expressive 'cello' for two, three or four Lightpad Blocks. One hand at the base of the ‘cello’ controls the pitch (Glide), while the other hand has control of the Slide, Strike and Press Dimensions of Touch on this custom instrument. Try the cello out for yourself by loading Brian's Littlefoot code into your own BLOCKS Dashboard application. 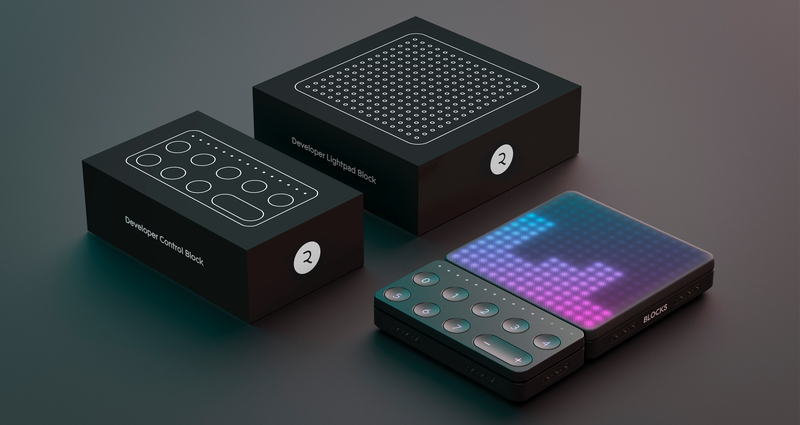 Jeff’s impressive Lightpad SketchBlock adds a 5-part MIDI sequencer to the Block’s existing playing surface, allowing you to play, record and build up a piece of music all on one Lightpad interface. Play the Lightpad SketchBlock here. Hugh created a custom volume and pan fader app for the Lightpad Block, so you can control up to 16 tracks from one Lightpad, without having to scroll by pressing the Mode button. Get Hugh’s fabulous faders here. Although every Lightpad Block is customizable, a Developer Kit A is the perfect place to start if you're looking to create apps for Blocks. Featuring a versatile Lightpad Block and a custom Control Block with numbered buttons, the Developer Kit A has everything you need to develop BLOCKS apps — whether via Littlefoot or the BLOCKS C++ SDK. Learn more about the Developer Kit A and get yours on roli.com now. If you're a beginner looking to start coding or hacking music technology, Ask.Audio has put together this helpful list of 6 ways to get started — including customizing the Lightpad Block.